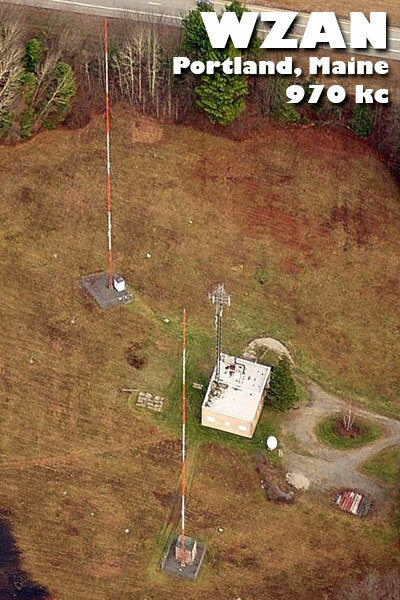 970 is another frequency where I have only one logging, so I dialed up 970 on the KX3 Sunday evening at 2242 UTC and heard the station identification for WESO transmitting 1 kW, 59 miles to the east-northeast in Southbridge, Massachusetts. At 2248 UTC, WESO disappeared! I looked up the sunset time and it was 2248, so I assumed that WESO switched to nighttime power (21 watts) when the sun went down. All I could hear after that was WNYM, so I shut off the KX3 and ate dinner.